Easily dominating the “oldest brewery” category, Red Car was established in 2000, making it one of the oldest breweries in all of LA County. 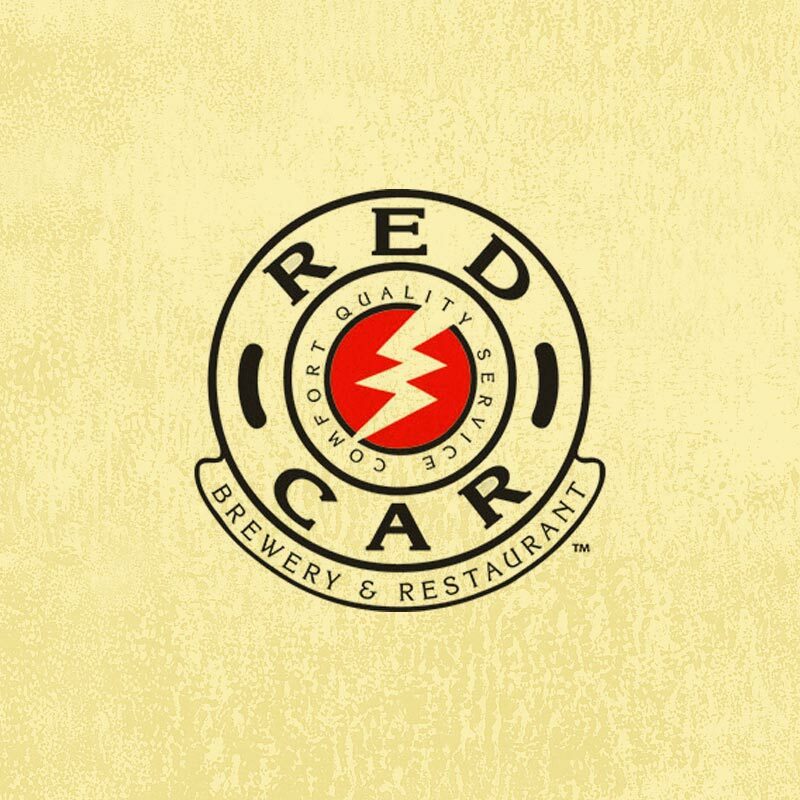 Owned and operated by Laurie & Bob Brandt, Red Car focuses on English-Style ales, great food and stellar service. A favorite: Electra Light – a well crafted light beer.